The European Commission is the EU’s executive body. It represents the interests of the European Union as a whole. 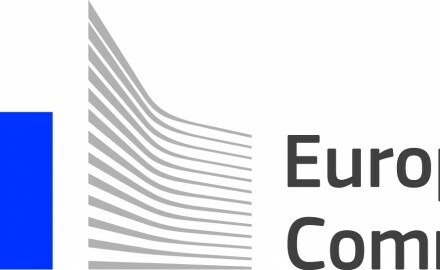 WorldLoop collaborates with the European Commission through the Horizon 2020 Programme of DG Research and Innovation. WorldLoop is involved in the EWIT project: Developing a e-waste implementation toolkit to support the recycling and the secondary raw material recovery strategies in metropolitan areas in Africa.